Baby Bus is a fun role playing app for the little one to drive a school bus. Have you ever noticed your little one too eager to go on a bus? 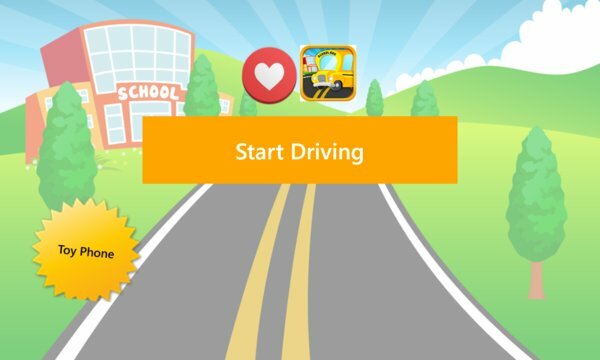 Well now, you can put your toddler in the driving seat of a school bus using this Baby Bus App! We have loaded the app with lots of nursery rhymes for your little one to sing-along whilst driving the bus! - Tap on different objects in the bus to animate and hear funny sound effects! - Children items on the dashboard let the little mind explore and play.